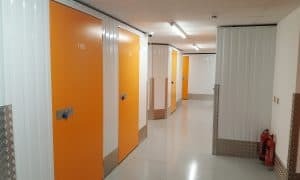 We are located by the Marcham Interchange on the A34 (Abingdon South) and we provide you with a 7 day a week access to your storage unit. Furthermore, we offer a collection and delivery service within 10 miles of the store, and you can even purchase packing materials at a discounted rate from us on site to ensure that all your belongings are safely stored. 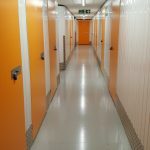 Our secure and reliable self-storage facilities mean you can rest easy, safe in the knowledge that your items and belongings are in safe hands. 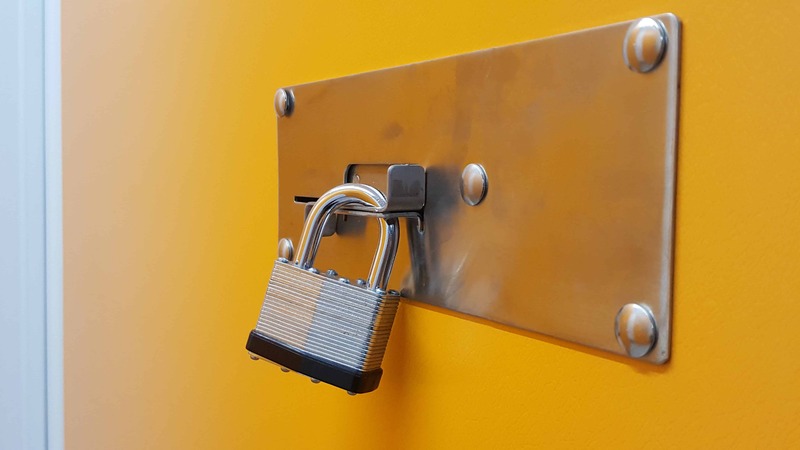 Our storage systems are built with a security-alarmed system in order to guarantee the safety of your belongings. 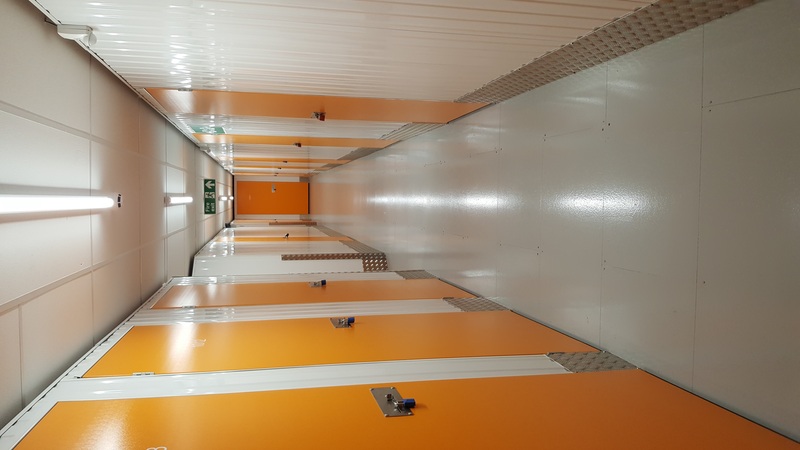 Our storage facilities are clean, dry and pest-free as well as receiving regular control checks. And if that wasn’t enough, each storage system has its own fully automatic fire detection and reporting systems to ensure the utmost safety. Furthermore, we are a fully accredited member of the Self Storage Association UK, which set the standard for the industry and promote best practice. Our flexible storage space options range from a compact 15 sq ft to a generous 150 sq ft. Whether it be small household items, large pieces of furniture, archives or stock and tools, our storage units enable you to store whatever you desire for as long as it is necessary. Feel free to pay a visit to our storage experts who will show you the different space options. Rest assured: there is no obligation! The principle is simple: you only pay for the space you’ve chosen and the length of time you need it for. 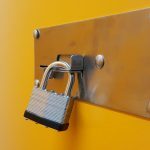 Our self-storage solutions offer a financially prudent option, allowing up-front payments with no additional or hidden costs.